HomeBlogParticle Mesh – A Mesh-Enabled IoT Development Kits. 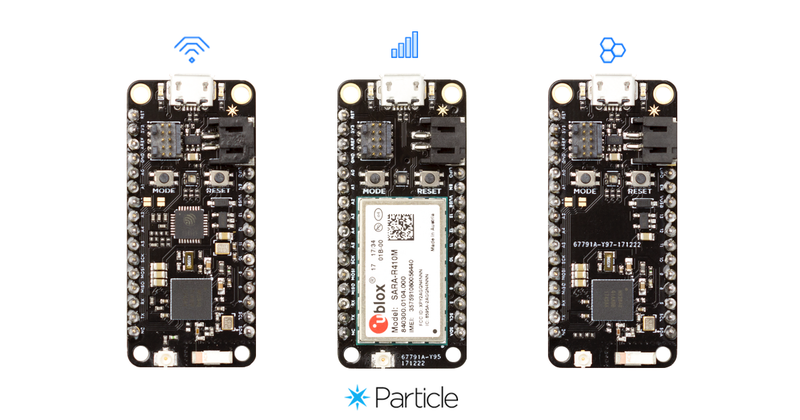 Particle, which has been known for its collection of IoT focused development boards, and its Internet of Things (IoT) platform (Particle Cloud) has launched a new set of mesh network-enabled IoT development kits called Particle Mesh. Particle Mesh is expected to provide developers more insight into implementing mesh networking technology. They help to collect sensor data, exchange local messages, and share their connection to the cloud. Particle Mesh features a new family of mesh-ready devices with Wi-Fi, BLE and LTE connectivity and also integrated with the Particle device cloud. Particle mesh consists of three main boards: The Argon, The Boron, and the Xenon. Each of these Particle Mesh boards has at least one form of outside connectivity option (LTE/3G/2G, Wi-Fi or Bluetooth) and an onboard mesh network hardware to facilitate setting up a mesh network for local communications between sensors and other particle mesh boards. 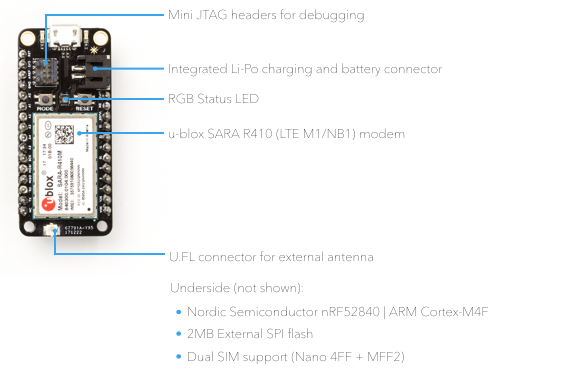 All three devices are built around the Nordic nRF52840 MCU + BLE + mesh radio and follow the Adafruit Feather specification making it compatible with most Adafruit FeatherWing hardware accessories. Argon is the first of mesh-enabled board family; it’s a Wi-Fi-enabled board with mesh functionality that can act has node or router in a mesh network, and also as the mesh network gateway to the cloud or outside world. 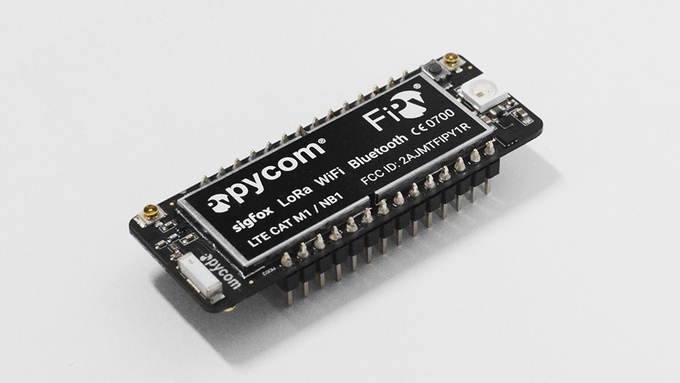 On the heart of it is the Nordic nRF52840 SoC which also powers the other boards and an Expressif ESP32 2.4G Wi-Fi SoC. The processor is based on the 32-bit 64MHz ARM Cortex-M4F, with 1MB flash and 256kB of RAM. Like other feather boards, it has a built-in battery charging circuitry, so it’s easy to connect a Li-Po battery and easily build standalone devices with it. Some other features of the Argon include a 20 GPIO pin, Bluetooth 5 and NFC. The Argon board is available for sale at $19 and currently at $15 for pre-order which are expected to be shipped by July 2018. Argon is great for building a mesh local network centered around using WiFi as the end gateway communication. 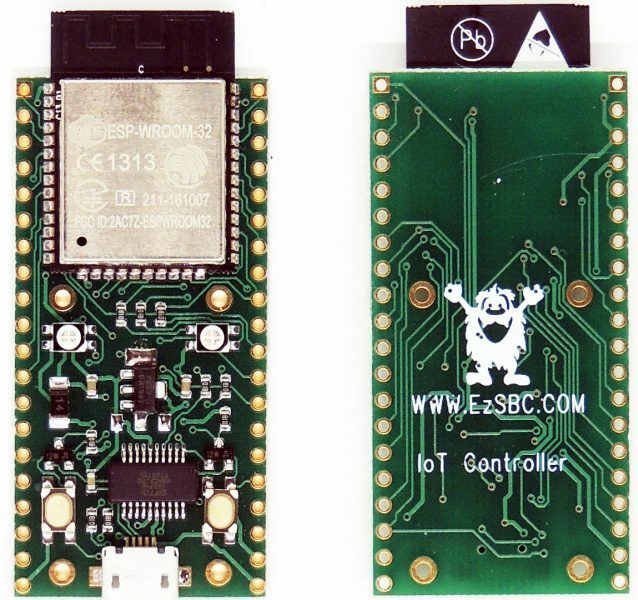 The Boron board brings the power of LTE connectivity and mesh networking into one single low-cost device. The boron uses the u-blox SARA R4100 LTE modem to provide support for its LTE cellular connectivity. 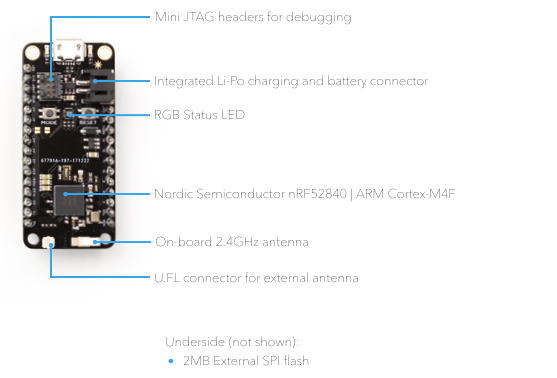 Just like the Argon, it has a Nordic nRF52840, LiPo circuitry, and 20 GPIO pins. The Boron brings the LTE and can act as a standalone LTE endpoint or LTE gateway for a Particle Mesh network. The Boron LTE board is available for sale at $39 and currently at $29 for pre-order which are expected to be shipped by July 2018. The Boron also comes in a 2G and 3G version to provide support for places without LTE connectivity, the 2G-3G version is based on the u-blox SARA U201 2G/3G modem and comes at a slightly higher price than the LTE version. The Boron 2G/3G version is available for sale at $59 and $49 for pre-order. 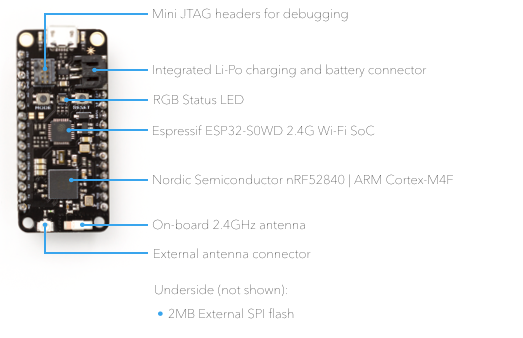 The Xenon is the cheapest of all the boards and comes with only Bluetooth Low Energy (BLE) connectivity. Unlike other boards, the Xenon has only the nRF52840 SoC, with mesh and BLE communication. The Xenon can act as a node or router (repeater) in a particle mesh network. It also comes with 20 GPIO pins and LiPo functionality. The Xenon is available for sale at $12 and currently at $9 for pre-order which are expected to be shipped by July 2018. 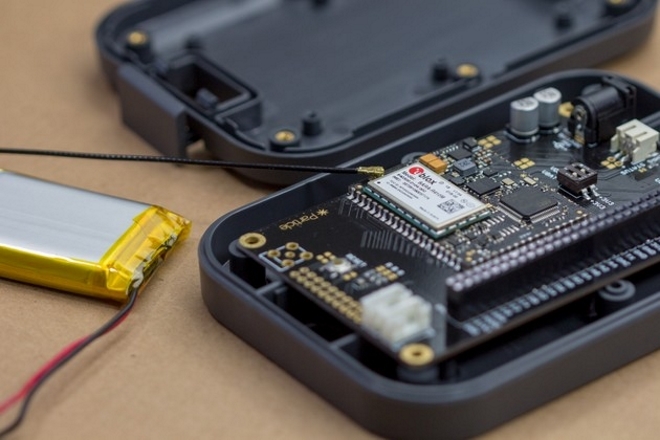 The Xenon is ideal for connecting sensors, actuators and other endpoints to the local mesh network while the other boards can just serve as the gateway device. Particle Mesh hardware will make it easy to add wireless sensors to an IoT product and ensure it has the information it needs to make intelligent choices. Networks can easily be created to cover more grounds and capture more data insight, and an excellent application of this could be in the areas of precision farming in smart agriculture. You can read more about the new hardware on Particle’s blog and the particle mesh product page. The kits are now available to pre-order, with delivery for July 2018.